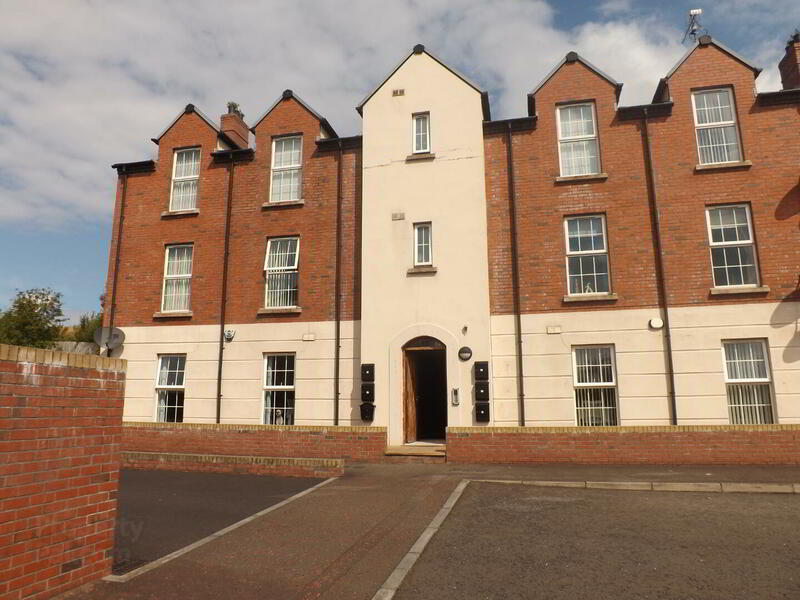 Brand new two bedroomed second floor spacious showhouse apartment with good views of surrounding countryside, gas heating master bedroom ensuite set in a new and exciting development in Limavady. Would suit two professionals sharing. Available .